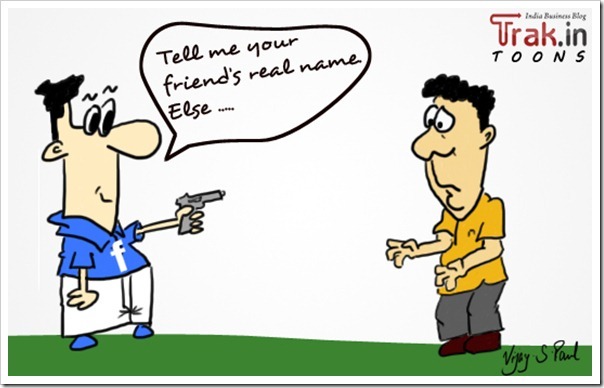 After Facebook recently announced that it would be clearing its site of all fake profiles, an action with respect to this was needed urgently. And they came out with "The Snitching Plan"…. 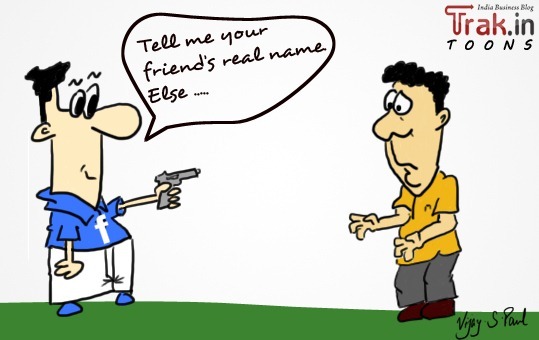 In a recent report, it was revealed that Facebook tests prompt asking users to snitch on friends who aren’t using their real name. More like Facebook declaring themselves that their algorithm isn’t good enough to identify fake profiles. We had our own little take on it..